These are opening lines from Randall Rothenberg’s epic on traditional advertising agency. 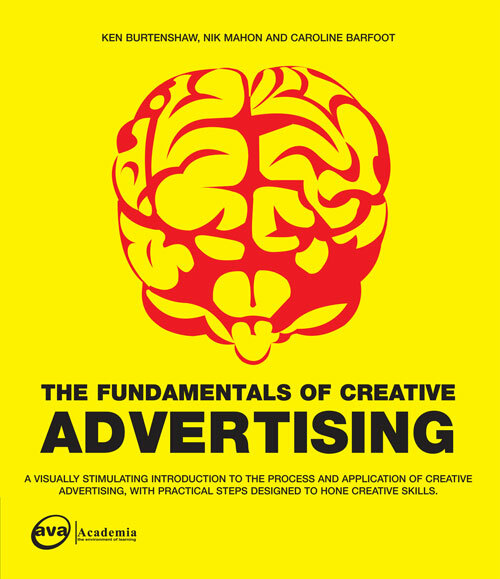 The great book is aptly titled- The life and death of an advertising campaign. While you ponder over the opening lines of the book (WTSM is about Wieden & Kennady’s account- Subaru), let me bring you to the moot point- how will does one evaluate a digital marketing agency.? Traditional marketing agency’s performance could be linked to market share, volume growth, top of mind recall; the point is it can be tracked to the business performance matrix. How does one link digital marketing agency to business? Why would you one digital marketing agency the other? 1. Brand Planning or Account Planning: high level strategy to connect macro environment to consumers and business reality. The agency is marketing extension to translate the strategy into effective communication and get the message across the consumer. Traditional agency is the brand custodian, creates cutting edge brands. Hence the performance of such agencies in very good FMCG companies will be linked to market share, volume growth and consumer related recall. There can be a science to choose a traditional advertising agency. 2. Should be good with numbers (read analytical). If there is a proprietary tool, it is great as it will help to align and measure objectives. 3. The agency should be able to deliver some good-looking work. 4. Passion for digital. : there is other school of thought as well. I have seen a number of guys coming into this field due to the tendency to try “something new”. These are few good pointers to start with for a digital agency, and this is it. Believe me there won’t be other parameter. Maybe CTRs, media value ads etc. However, since there are no great case studies on effectiveness of digital marketing campaigns and lasting impact of creatives, digital looks likely to remain at the bottom of the priority chain. What digital agencies lack is the planning approach like the traditional agencies. This would mean integrating consumers, measuring impact of the communication and coming up with traditional media and digital media synergies. What could make a bigger impact is the utilisation of research (such as dynamiclogics, which I spoke about in my earlier post), real consumer trend mapping (such as twitter) and measuring the buzz. Go beyond the CTRs and ROIs, and measure consumer opinion (social media marketing). Maybe, we would also need clients who can support and appreciate the digital marketing efforts. I guess a wishful thinking! Till then we will only keep things simple- where the suckers moon !